Michelle’s book – Helping Children with Yoga: A Guide for Parents and Teachers, which she co-wrote with Sarah Woodhouse – supports the charity, Right From the Start. For parents, grandparents and teachers. 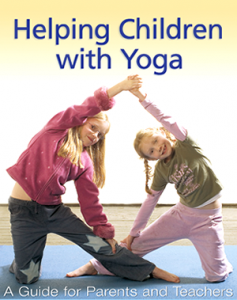 Introducing yoga for children at home and at school. Energy for life, through inner calm, confidence and self regulation. We live in an age which is increasingly one of health consciousness, especially as we begin to get older and slower, but we don’t think as much about establishing great health and vitality at a really early age. 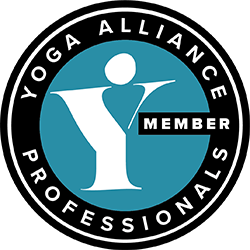 Yoga promotes both physical and mental well-being and has no age barriers at either end. If, for example, a parent does yoga, they may never have really thought about offering this option to their offspring, but there is actually no reason why they shouldn’t, and great reasons why they should. 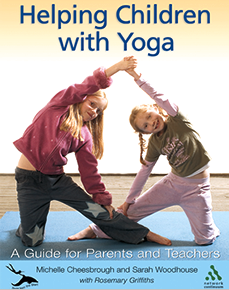 This book serves as a first introduction to the subject for both parents and teachers who wish to introduce kids to yoga. 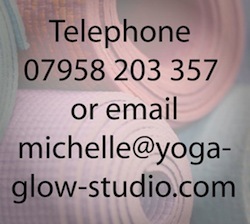 The book is available to buy at Yoga Glow Studio for £11.99. You can also order it from Amazon.